The 805 experienced a tough year in 2018. In addition to the usual pulls of balancing our personal and professional lives, we’ve dealt with the undertow of a stormy political climate and the lingering trauma from the Thomas Fire and debris flow. Even the strongest among us might need help recognizing our own limits. How do you determine when you—or someone close to you—has reached that breaking point? From stress management to suicide prevention, our panel of experts will answer some dark questions while shedding light and providing guidance about how to find help and relief when it’s needed. Simon Fox has led Adventures in Caring for 32 years. 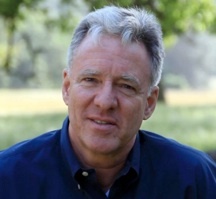 He and his wife Karen, who founded the nonprofit, are internationally respected leaders in teaching compassion as a practice that supports the healing of the whole person. Their award-winning programs are used in hundreds of hospitals, hospices, and nursing schools. Simon is the primary caregiver for Karen, who has suffered from life-threatening illnesses her whole life. Simon is co-author of the book, What Can I Say? A Guide To Visiting Friends and Family Who Are Ill and co-producer of five video-based training programs on compassion, including The Medicine of Compassion which won the 2004 International Health & Medical Media Award for the best video in patient care. Simon has served on the National Advisory Committee for the American Trauma Society and produced its Second Trauma train-the-trainer program. Dr. Deborah Smilovitz Foster, specializes in neuropsychology with a sub-specialty in children, trauma and balance. These specialties have provided a strong foundation about how physiological, neurological, and psychological processes interact. Deborah has studied and worked with children for over 20 years, first as an elementary school teacher and then as a nurse. Her clinical training includes working with gang members and teenage mothers, domestic violence and anger management groups, domestic violence shelters, County Mental Health as a certified member of the crisis team (certified to 5150)/assessment team and working with children and families. 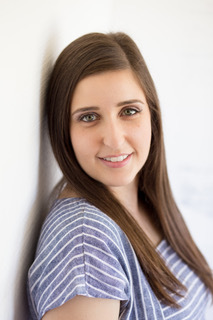 Her research at the internationally acclaimed Reiss-Davis Child Study Center in Los Angeles is part of a group of child study centers that include the Yale and Harvard Child Study Centers. Dr. Meridith Merchant is a licensed psychologist, advocate, consultant and speaker. She serves as a full-time psychologist at UC Santa Barbara Counseling and Psychological Services (CAPS). She also serves as a faculty advisor and Community Health Advocate with iDREAM for Racial Health Equity, focused on improving health outcomes for mothers and babies throughout the course of their lives. 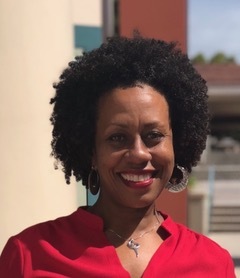 As a member of the California Department of Public Health’s Maternal, Child and Adolescent Division’s CA Community Birth Plan Task Force, Dr. Meridith gives voice to health disparities among Black women. Through her community commitments, personal and professional endeavors, and her role as a psychologist at CAPS, Dr. Meridith continues to use her personal maternal trauma as inspiration and fuel for her passion to increase awareness and activism toward equity, empowered health and wholeness for all. Mariana Harms is a Spanish/English bilingual Marriage and Family Therapist at CALM, where she serves as the Manager of Clinical Training. 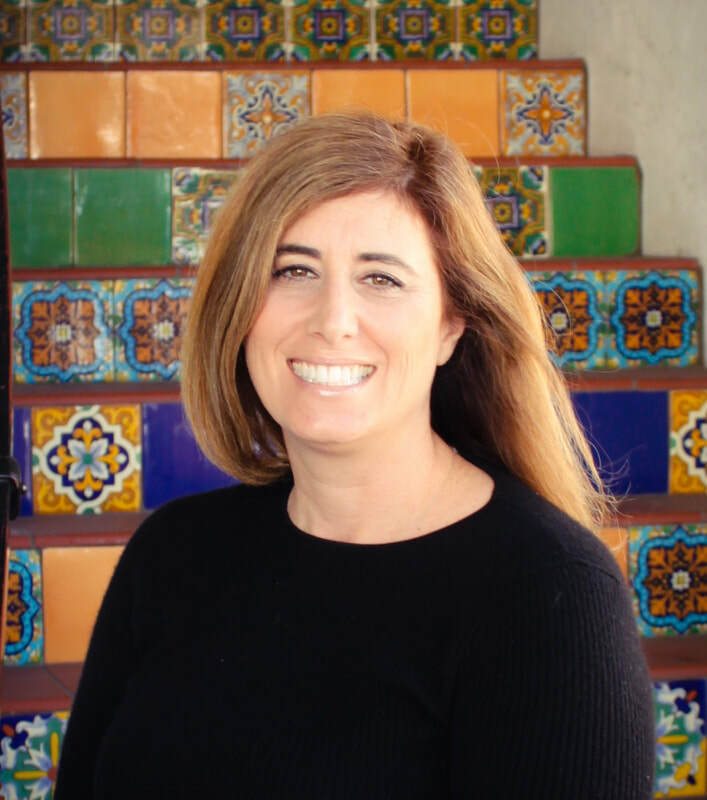 A graduate of Cal Poly San Luis Obispo, Mariana has over 6 years experience working with children and families who have experienced trauma. Professional burnout and compassion fatigue are topics regularly addressed at CALM, as the trauma-focused clinicians are at high risk for both. This entry was posted in Past Events on October 11, 2018 by Lisa.